Please fill in at least one field before searching. 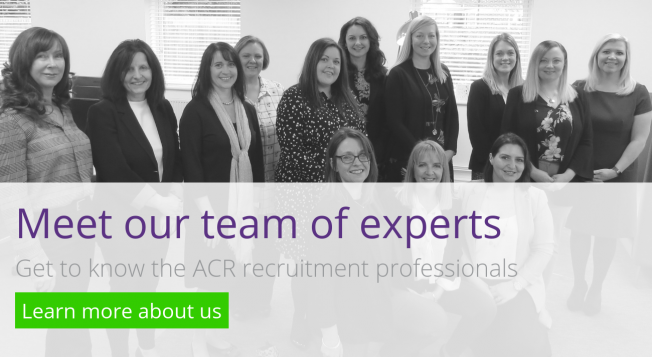 look here If you are looking to recruit new staff – you should be tapping into the ACR talent pool first. 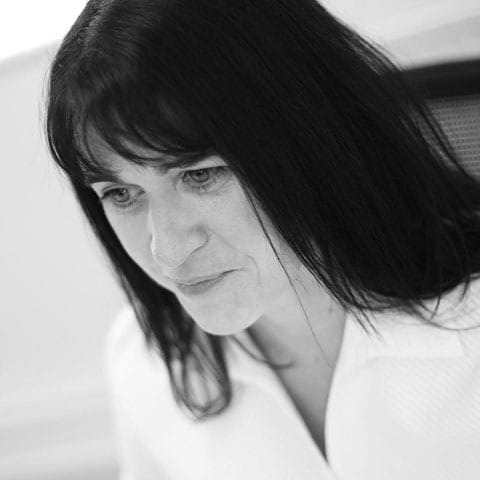 Our carefully and regularly updated candidate register could save time and ensure you get the right match. 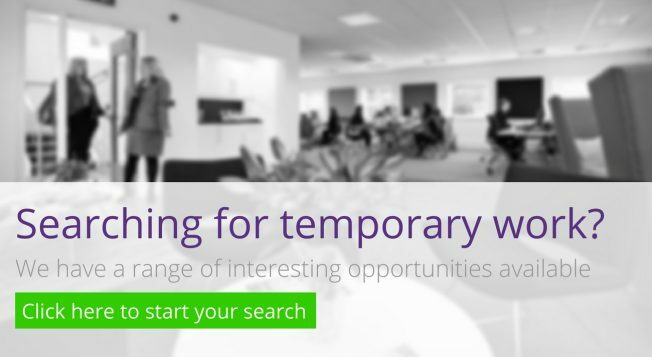 look hereDiscover our permanent, temporary, contract and temp to perm vacancies in a huge variety of roles and sectors. 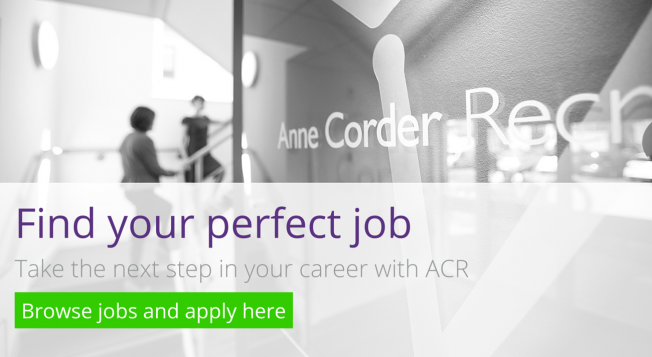 The only thing that matters at Anne Corder Recruitment is matching the right people to the right jobs. 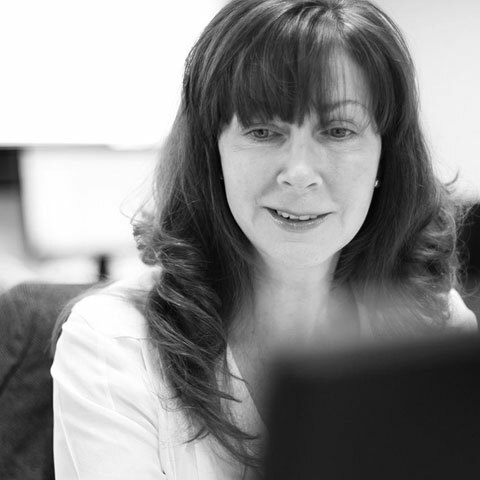 We are proud of our ethical approach to recruitment, ensuring both businesses and job seekers experience effective, transparent, and honest working relationships with us. Recruitment is very personal, and we aim to ensure everyone who experiences this process feels looked after, and not part of a ‘sale’. 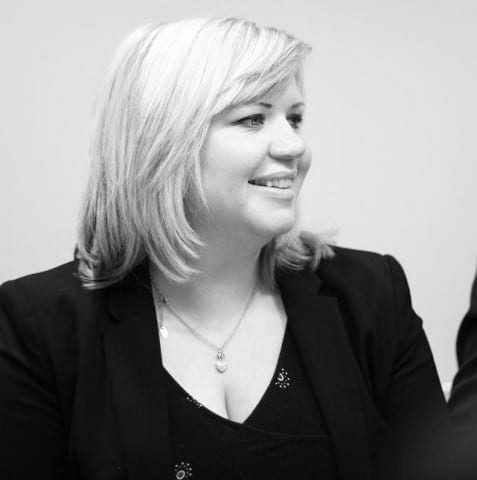 I would recommend Anne Corder Recruitment because I have had first hand experience of their professionalism and capability on both a candidate and client basis. 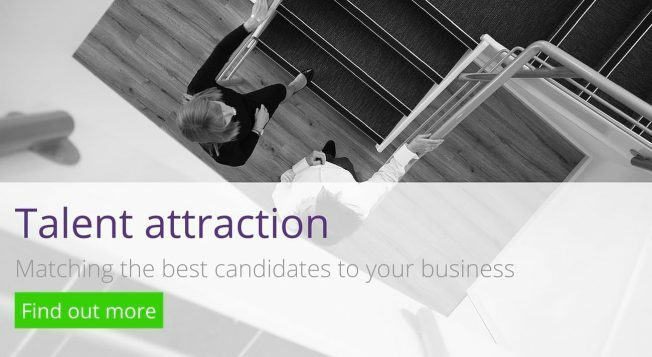 An ethical, reliable and successful recruitment partner. 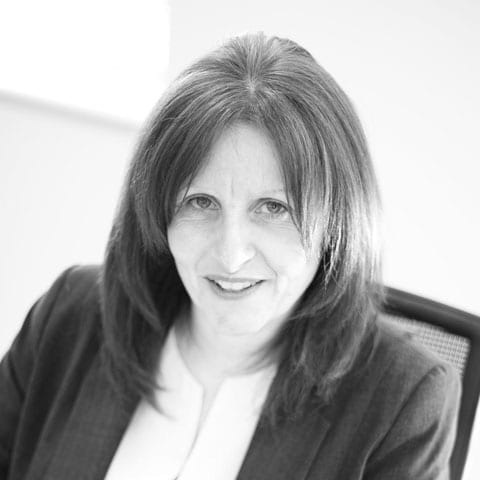 Another success for Anne Corder Recruitment. Read our latest news.